Which town got a mention in the Domesday book, was at one time a cross-channel car ferry port, used to be known as “The Children’s Paradise”, is famous for its water and oil rigs, became the home for the first Lifeboat sponsored by the BBC Blue Peter children’s programme in the 1960s and is now the Headquarters of the Body Shop? Answers on a postcard please – you will need to post it to Littlehampton, on the Coast of West Sussex between Bognor Regis and Worthing. This quiet and relatively unassuming beach resort town is actually far more of a commercial and industrial centre than you may think, with high quality metal work, boat building & oil rig production being all heavy industries which are located in the town. 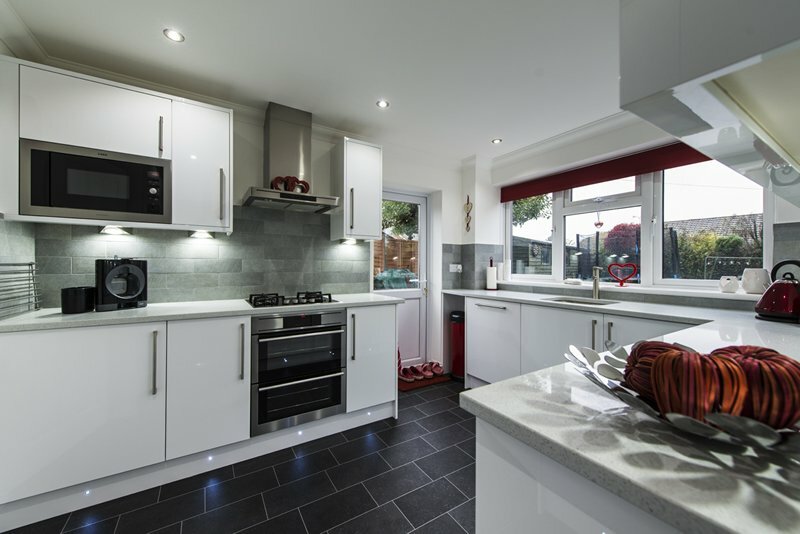 With good employment and many older homes, we see a lot of kitchen refurbishment. 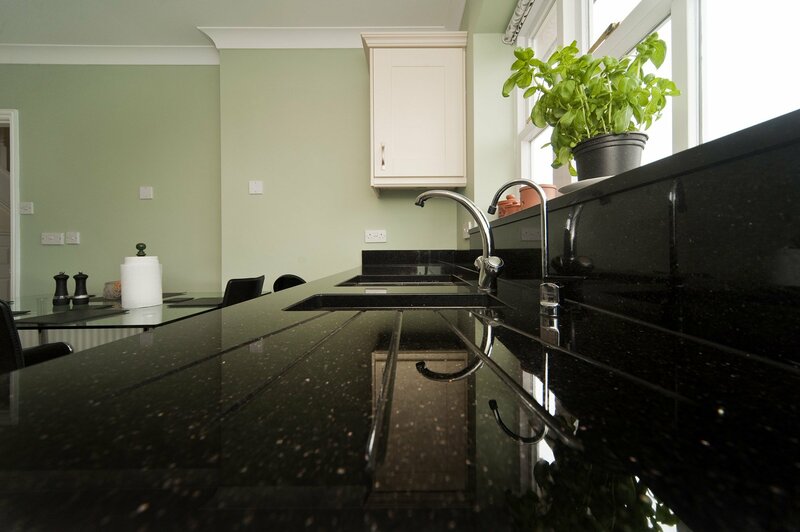 Our fitters are often installing granite worktops in the area. 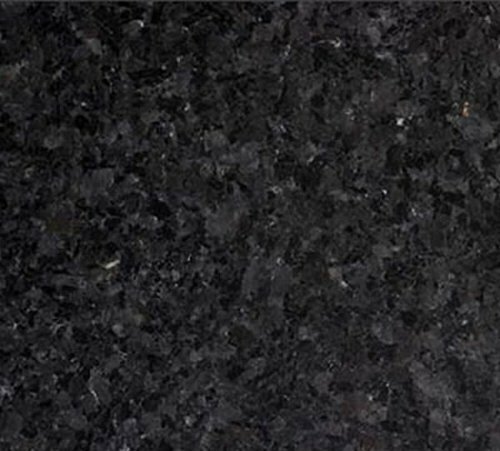 Our granite worktops factory in Charlwood is less than one hour away – we are on your doorstep, so give us a call to get your Littlehampton granite or quartz worktop quote! 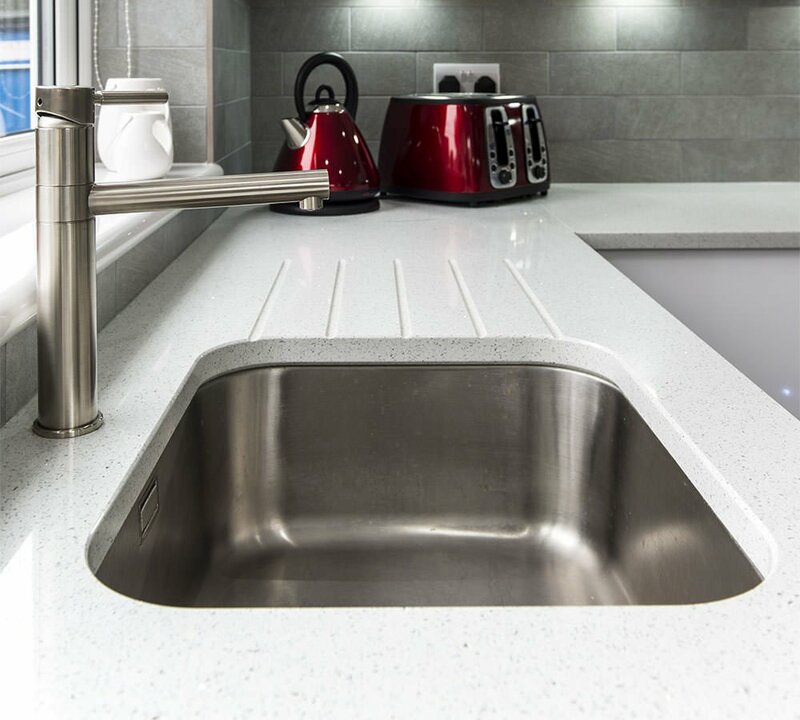 We just wanted to let you know how pleased we were with the granite worktops that you supplied and also the excellent service that we received from start to finish – sales through to fitting. 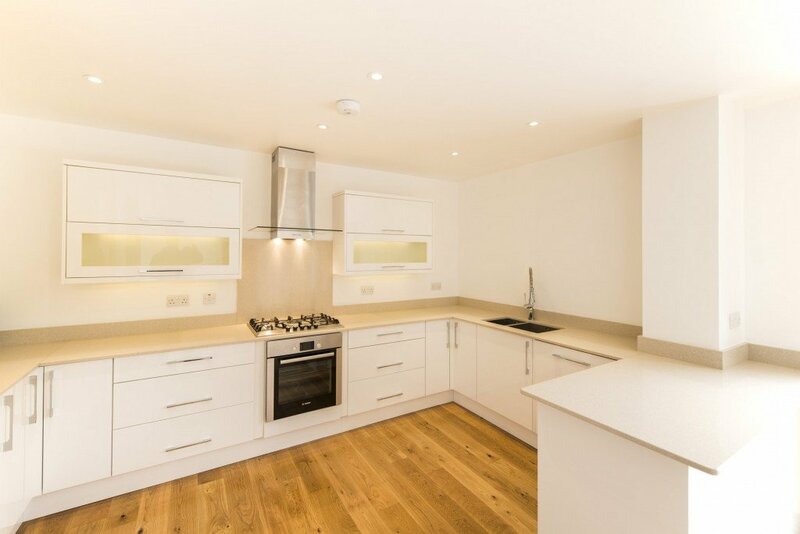 We were especially impressed by the high level of communication throughout, so that the whole job was completely stress-free. We have completed the check-a-trade forms and scored you 10 for all categories.